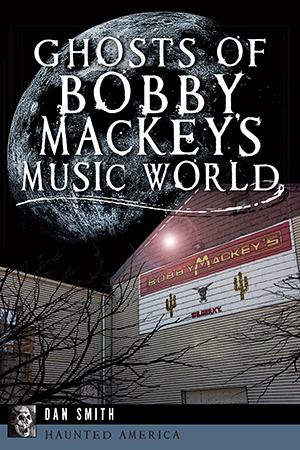 Dan Smith came on the show to talk about his time at Bobby Mackey’s Music World in Wilder, Kentucky. Some speculate this old bar and honky tonk is one of the most haunted places in the world. 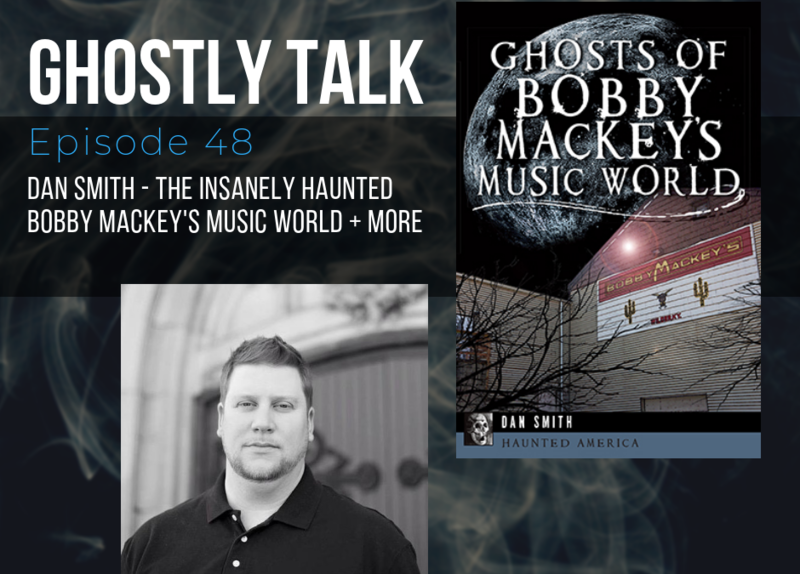 Dan is the author of The Ghosts of Bobby Mackey’s Music World, which uncovered a lot of the fascinating history possibly fueling the hauntings.